Here is our latest build of Rage Runner. In this video we are doing some level building and testing. Note that the music you are hearing is part of the game, the level was designed specifically for the music being used. Just a disclaimer that we're having issues getting good quality video onto youtube. 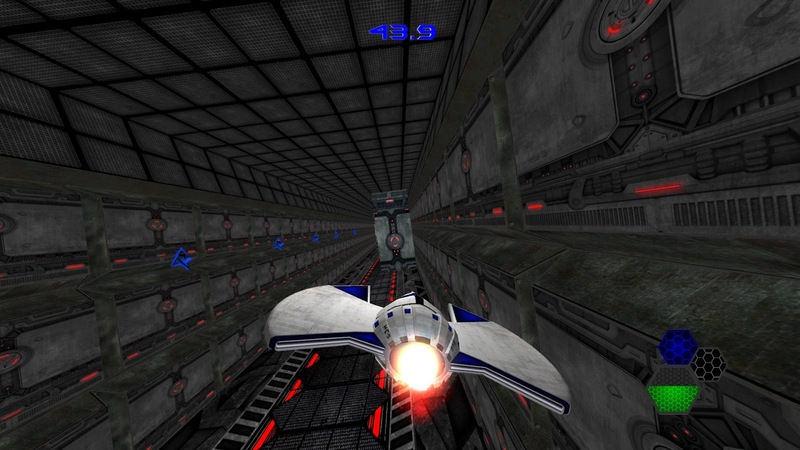 The game looks razor sharp at 1080p on the OUYA!